7:00pm-8:00pm: Growler Club Members, join us for a Vintage Vertical Tastings of 2 delicious age-able ExB brews- $10 per person for growler club member and guest. 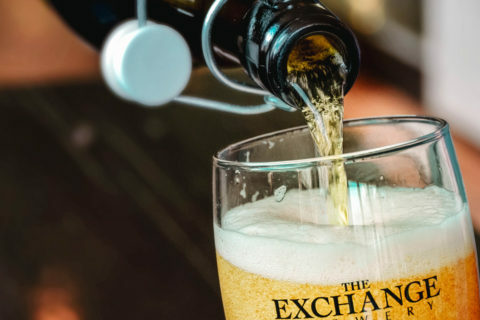 RSVP to events@exchangebrewery.com or call the brewery (905)-468-9888. Interested in becoming a Growler Club Member? Click here for more details.